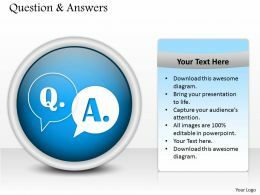 Presenting this set of slides with name - Any Questions Ppt Powerpoint Presentation Diagram Ppt. This is a one stage process. 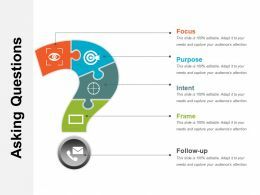 The stages in this process are Any Questions, Technology, Mobile, Marketing, Business. Presenting q and a sample design ppt slide show. 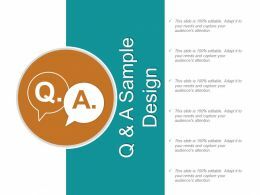 This is a q and a sample design ppt slide show. This is a one stage process. The stages in this process are business, marketing, success, management, presentation. Presenting this set of slides with name - Communication In Q And A Icon. This is a four stage process. The stages in this process are Questions And Answers, Communication, Quiz, Discussion. Presenting this set of slides with name - Strategic Issues Question Mark Icon. This is a one stage process. The stages in this process are Strategic Issues, Strategic Problems, Strategic Concerns. 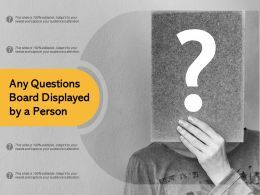 Presenting this set of slides with name - Question Mark Showing Human Hiding Face With A Board. This is a three stage process. The stages in this process are Question Mark, Asking Question, Query Mark. 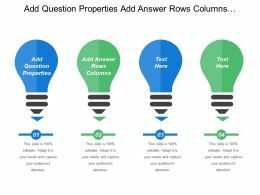 Presenting asking questions chart example of ppt. 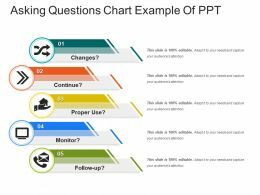 This is a asking questions chart example of ppt. This is a five stage process. The stages in this process are asking questions, asking queries, ask me anything. 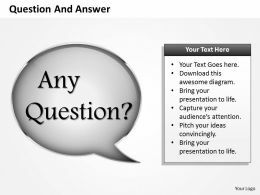 Presenting asking questions template powerpoint slide. This is a asking questions template powerpoint slide. This is a ten stage process. 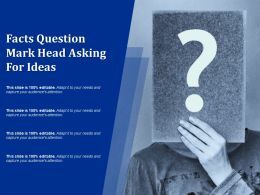 The stages in this process are asking questions, asking queries, ask me anything. 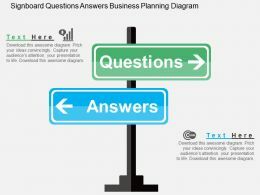 Presenting asking questions infographics powerpoint layout. 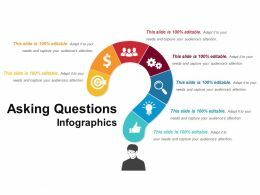 This is a asking questions infographics powerpoint layout. This is a seven stage process. The stages in this process are asking questions, asking queries, ask me anything. 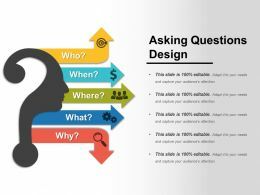 Presenting asking questions design sample of ppt. 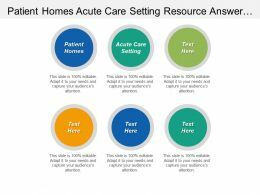 This is a asking questions design sample of ppt. This is a five stage process. The stages in this process are asking questions, asking queries, ask me anything. 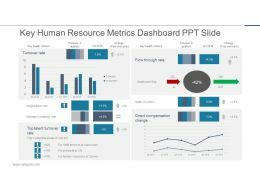 …interview diagram powerpoint graphics. 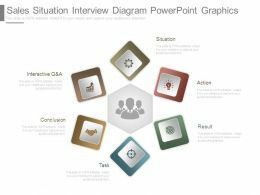 Presenting sales situation interview diagram powerpoint graphics. This is a sales situation interview diagram powerpoint graphics. This is a six stage process. The stages in this process are interactive q and a, conclusion, task, result, action, situation. Presenting this set of slides with name - Q And A Icon With Question Mark. This is a four stage process. The stages in this process are Questions And Answers, Communication, Quiz, Discussion. Presenting this set of slides with name - Q And A Icon With Interview. This is a four stage process. The stages in this process are Questions And Answers, Communication, Quiz, Discussion. Presenting this set of slides with name - Q And A Icon With Speech Bubble. This is a four stage process. The stages in this process are Questions And Answers, Communication, Quiz, Discussion. Presenting this set of slides with name - Q And A Icon With Two Persons. This is a three stage process. The stages in this process are Questions And Answers, Communication, Quiz, Discussion. Presenting this set of slides with name - Q And A In Discussion Icon. This is a three stage process. The stages in this process are Questions And Answers, Communication, Quiz, Discussion. Presenting this set of slides with name - Q And A In Recruitment Process Icon. This is a four stage process. The stages in this process are Questions And Answers, Communication, Quiz, Discussion. Presenting this set of slides with name - Q And A In Selection Process Icon. This is a four stage process. The stages in this process are Questions And Answers, Communication, Quiz, Discussion. 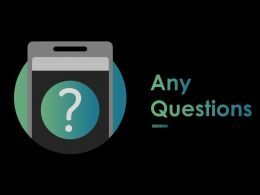 Presenting this set of slides with name - Q And A Icon With Answering A Question. This is a three stage process. The stages in this process are Questions And Answers, Communication, Quiz, Discussion. 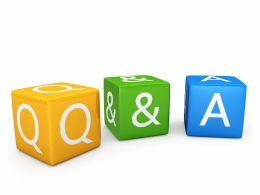 Presenting this set of slides with name - Question And Answer In Q And A Icon. This is a five stage process. The stages in this process are Questions And Answers, Communication, Quiz, Discussion. 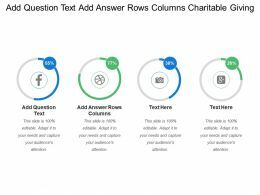 …new email marketing performance benchmarks diagram presentation examples. 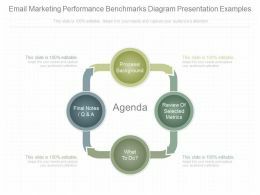 This is a email marketing performance benchmarks diagram presentation examples. This is four stage process. The stages in this proces are process background, final notes q and a, what to do, review of selected metrics. …of sales navigation presentation background images. 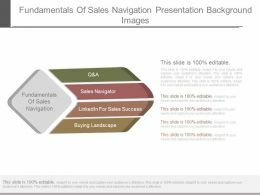 This is a fundamentals of sales navigation presentation background images. This is a four stage process. The stages in this process are q and a, sales navigator, linkedin for sales success, buying landscape, fundamentals of sales navigation. Presenting the eoq model cost curves ppt infographics. 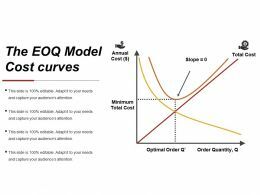 This is a the eoq model cost curves ppt infographics. This is a one stage process. The stages in this process are slope, total, optimal order q, order quantity, q, minimum total cost. 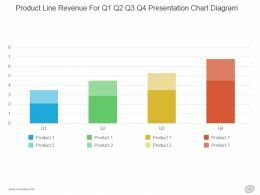 Presenting product line revenue for q1 q2 q3 q4 presentation chart diagram. This is a product line revenue for q1 q2 q3 q4 presentation chart diagram. This is a four stage process. 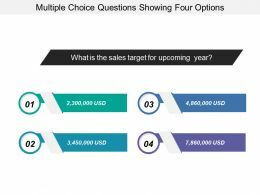 The stages in this process are product, q.
Presenting gross margin improvement powerpoint presentation diagram. 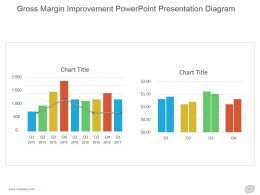 This is a gross margin improvement powerpoint presentation diagram. This is a two stage process. The stages in this process are chart title, q.
Presenting economic order quantity eoq model powerpoint presentation examples. 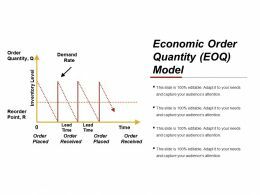 This is a economic order quantity eoq model powerpoint presentation examples. This is a two stage process. The stages in this process are order quantity, q, reorder point, r, order placed, order received, demand rate. 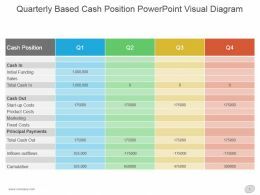 …cash position powerpoint visual diagram. This is a four stage process. The stages in this process are cash position, cash in, initial funding, sales, total cash in, cash out, start up costs, product costs, marketing, fixed costs, principal payments, total cash out, inflows outflows, cumulative, q.
Presenting asking questions graphics powerpoint ideas. 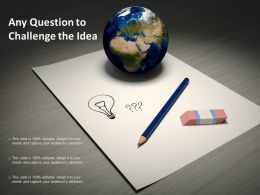 This is a asking questions graphics powerpoint ideas. This is a six stage process. The stages in this process are asking questions, asking queries, ask me anything. 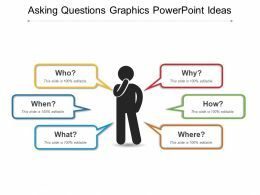 Presenting asking questions powerpoint slide clipart. 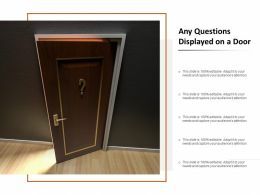 This is a asking questions powerpoint slide clipart. This is a five stage process. The stages in this process are asking questions, asking queries, ask me anything. 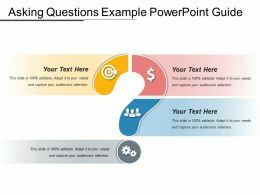 Presenting asking questions example powerpoint guide. 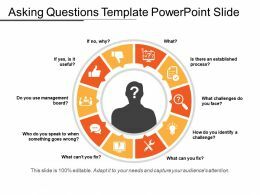 This is a asking questions example powerpoint guide. This is a four stage process. 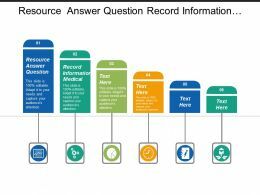 The stages in this process are asking questions, asking queries, ask me anything. 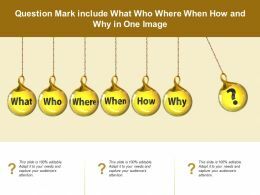 Presenting asking questions icons powerpoint images. 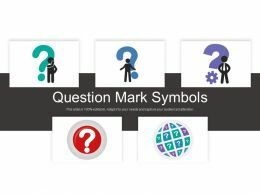 This is a asking questions icons powerpoint images. This is a four stage process. 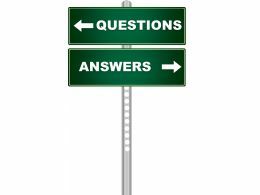 The stages in this process are asking questions, asking queries, ask me anything. 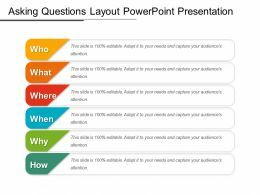 Presenting asking questions layout powerpoint presentation. This is a asking questions layout powerpoint presentation. This is a six stage process. The stages in this process are asking questions, asking queries, ask me anything. 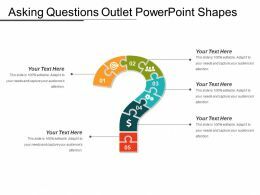 Presenting asking questions outlet powerpoint shapes. 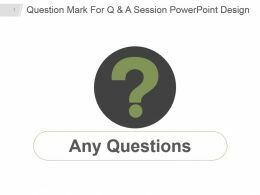 This is a asking questions outlet powerpoint shapes. This is a five stage process. 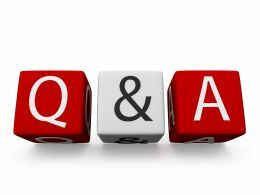 The stages in this process are asking questions, asking queries, ask me anything. 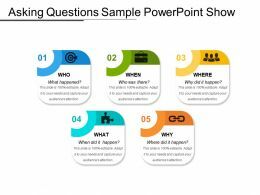 Presenting asking questions sample powerpoint show. This is a asking questions sample powerpoint show. This is a five stage process. 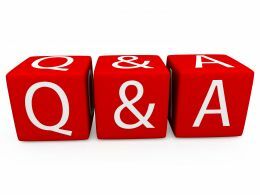 The stages in this process are asking questions, asking queries, ask me anything. Presenting interviewing questions and answers sample presentation slides. 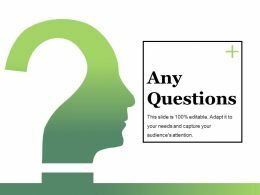 This is a interviewing questions and answers sample presentation slides. This is a four stage process. The stages in this process are situation, task, action, results. 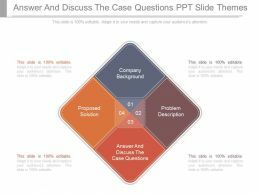 Presenting sales interview questions and answers presentation design. 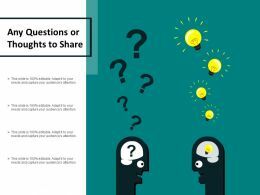 This is a sales interview questions and answers presentation design. This is a five stage process. 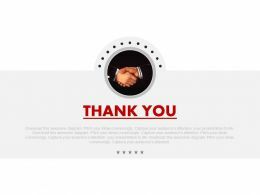 The stages in this process are email, commission, consult, sell, cold calling. 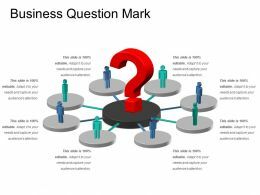 Presenting this set of slides with name - Business Question Mark. This is a eight stage process. The stages in this process are Question Mark, Asking Question, Query Mark. 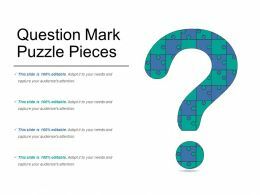 Presenting this set of slides with name - Question Mark Puzzle Pieces. This is a one stage process. The stages in this process are Question Mark, Asking Question, Query Mark. Presenting this set of slides with name - Question Mark Symbols. This is a five stage process. The stages in this process are Question Mark, Asking Question, Query Mark. 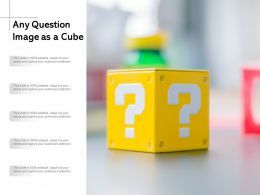 Presenting this set of slides with name - Any Question Image As A Cube. This is a five stages process. The stages in this process are Any Questions, Any Queries, Inquiry. Presenting this set of slides with name - Any Question To Challenge The Idea. This is a three stages process. The stages in this process are Any Questions, Any Queries, Inquiry. 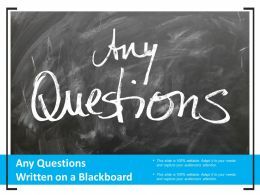 Presenting this set of slides with name - Any Questions Board Displayed By A Person. This is a four stages process. The stages in this process are Any Questions, Any Queries, Inquiry. 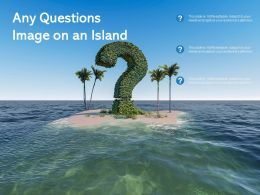 Presenting this set of slides with name - Any Questions Image On An Island. This is a three stages process. The stages in this process are Any Questions, Any Queries, Inquiry. 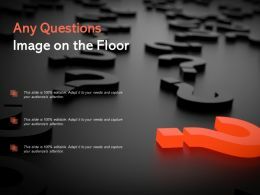 Presenting this set of slides with name - Any Questions Image On The Floor. This is a three stages process. The stages in this process are Any Questions, Any Queries, Inquiry. Presenting this set of slides with name - Any Questions Or Thoughts To Share. This is a four stages process. The stages in this process are Any Questions, Any Queries, Inquiry. Presenting answer and discuss the case questions ppt slide themes. 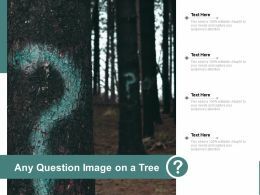 This is a answer and discuss the case questions ppt slide themes. This is a four stage process. The stages in this process are company background, problem description, answer and discuss the case questions, proposed solution. 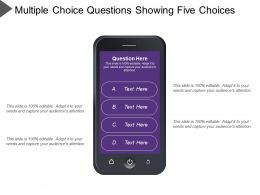 Presenting this set of slides with name - Multiple Choice Question Showing Question And Four Choice. This is a four stage process. The stages in this process are Multiple Choice Questions, Optional Question Answers, Objective Questions. 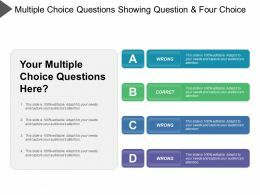 Presenting this set of slides with name - Multiple Choice Questions Showing Question And Four Choice. This is a four stage process. The stages in this process are Multiple Choice Questions, Optional Question Answers, Objective Questions. 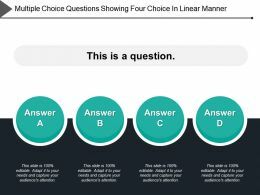 Presenting this set of slides with name - Multiple Choice Questions Showing Question And Four Option. This is a four stage process. The stages in this process are Multiple Choice Questions, Optional Question Answers, Objective Questions. 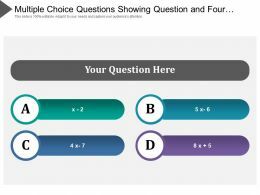 Presenting this set of slides with name - Multiple Choice Questions Showing Question And Four Options. This is a four stage process. The stages in this process are Multiple Choice Questions, Optional Question Answers, Objective Questions. 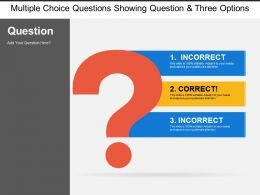 Presenting this set of slides with name - Multiple Choice Questions Showing Question And Three Options. This is a three stage process. The stages in this process are Multiple Choice Questions, Optional Question Answers, Objective Questions. 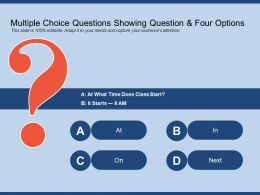 Presenting this set of slides with name - Multiple Choice Questions Showing Question Four Options And Timer. This is a four stage process. The stages in this process are Multiple Choice Questions, Optional Question Answers, Objective Questions. Presenting interrogation icon showing question mark with document. This is a interrogation icon showing question mark with document. This is a six stage process. The stages in this process are interrogation, investigation, question. 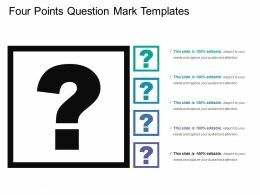 Presenting this set of slides with name - Four Points Question Mark Templates. This is a four stage process. The stages in this process are Question Mark, Asking Question, Query Mark. 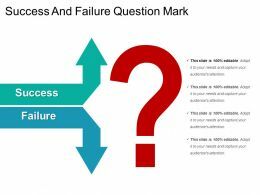 Presenting this set of slides with name - Success And Failure Question Mark. This is a three stage process. The stages in this process are Question Mark, Asking Question, Query Mark. 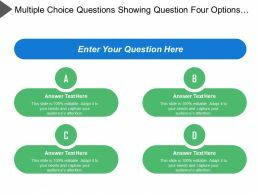 Presenting this set of slides with name - Multiple Choice Questions Showing Five Choices. This is a four stage process. The stages in this process are Multiple Choice Questions, Optional Question Answers, Objective Questions. 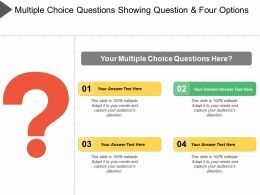 Presenting this set of slides with name - Multiple Choice Questions Showing Four Options. This is a four stage process. The stages in this process are Multiple Choice Questions, Optional Question Answers, Objective Questions. 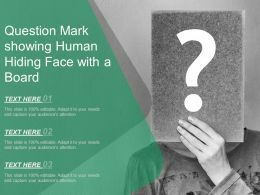 "Microsoft PowerPoint Template and Background with six most common questions and answers on a signpost"
Presenting interrogation icon showing human silhouettes with question mark. This is a interrogation icon showing human silhouettes with question mark. This is a six stage process. The stages in this process are interrogation, investigation, question. 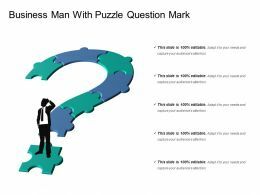 Presenting this set of slides with name - Business Man With Puzzle Question Mark. This is a two stage process. The stages in this process are Question Mark, Asking Question, Query Mark. Presenting this set of slides with name - Eight Points Question Mark Design With Icons. This is a eight stage process. The stages in this process are Question Mark, Asking Question, Query Mark. 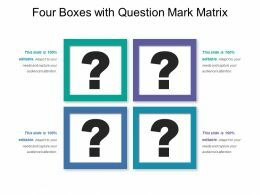 Presenting this set of slides with name - Four Boxes With Question Mark Matrix. This is a four stage process. The stages in this process are Question Mark, Asking Question, Query Mark. 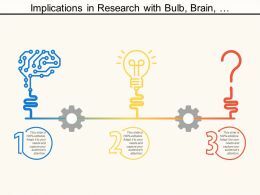 Presenting this set of slides with name - Six Points Question Mark Model With Icons. This is a five stage process. The stages in this process are Question Mark, Asking Question, Query Mark. Presenting this set of slides with name - Six Points With Question Mark And Icon. This is a five stage process. The stages in this process are Question Mark, Asking Question, Query Mark. 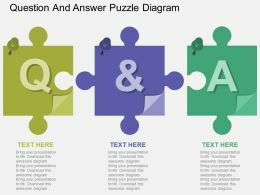 "Microsoft PowerPoint Template and Background with questions lay with puzzle pieces background"
"Microsoft PowerPoint Template and Background with question answer concept"
"Microsoft PowerPoint Template and Background with a question mark at the center of many colorful arrows representing different answers"
Presenting this set of slides with name - Multiple Choice Questions Showing Four Choice In Linear Manner. This is a four stage process. The stages in this process are Multiple Choice Questions, Optional Question Answers, Objective Questions. 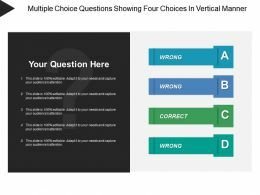 Presenting this set of slides with name - Multiple Choice Questions Showing Four Choices In Vertical Manner. This is a four stage process. The stages in this process are Multiple Choice Questions, Optional Question Answers, Objective Questions.